Porter Roofing in Coventry, West Midlands, carry out all types of roofing, from a single slate to a full roof renewal. We do full flat roof refurbishments, uPVC facias, and gutter replacements including pointing, slating, and tiling. Most work is carried out using scaffolding or towers, and no payment is asked for until work is complete. 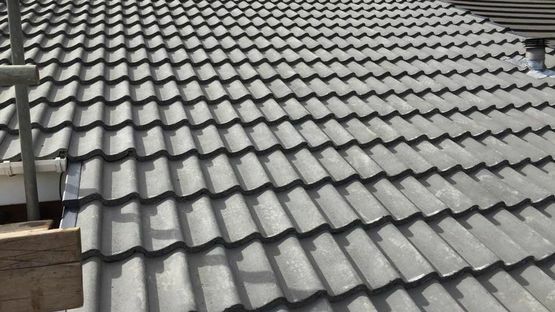 We carry a large stock of roofing tiles and slates, ridge tiles and chimney pots, handmade tiles, and torch applied felts at our premises. Porter Roofing have been fitting skylights for more than 30 years, with our preferred choice and recommended skylight being Velux. Let some free light into your loft space! You’re totally covered with Porter Roofing. 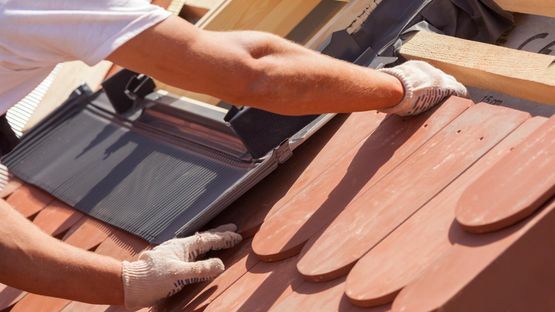 We provide repairs on pitched roofs, mending your slates and tiles. Our roofers also carry out full replacement of your fascias and guttering, particularly uPVC varieties. For older buildings, we will upgrade your cast iron roofline products with long lasting uPVC to save you money in the long term. Rely on our experienced roofers to maintain the beauty of your building. We will provide 'like for like' replacements for your traditional roofing, including cast iron guttering, fascias, and OG guttering. Call on Porter Roofing when the weather gets the better of your roof. 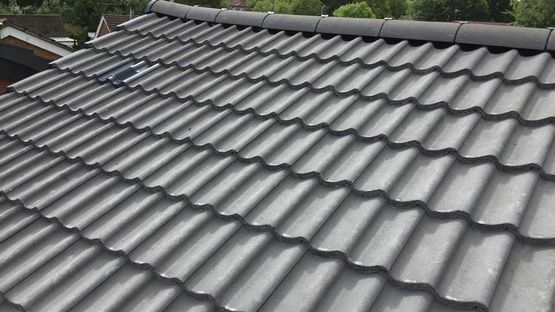 Our company is available for emergency repairs, and we mend a lot of storm damaged roofs - typically the replacement or repair of ridge tiles, verge tiles and chimney pots. We carry out flat to pitch conversions, loft conversions, construction of roofs and plans can be drawn if needed. Contact us today in Coventry, West Midlands, to discover more about our roof repair services.